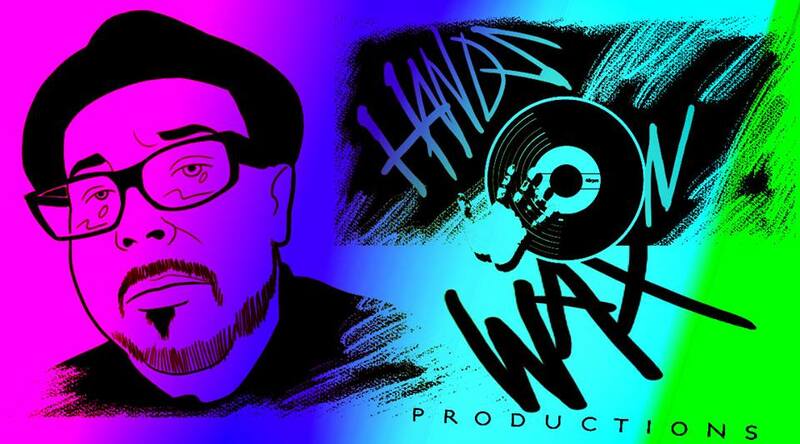 Hands On Wax Productions Inc. - DJ Angel B! Hands On Wax Productions Inc. Founder & Owner of: Hands On Wax Productions Inc. Since 1982. He is a 30 year+ music industry professional. Nuyorican born and raised on the streets of Brooklyn. Angel got his start DJ'ing at the young age of 13 years old spinning at a local Brooklyn roller rink known then as "Sweet Rubies" where he developed his skill and know how to read the crowd. He gradually moved onto the NYC Club scene in the mid-80's spinning as a warm up DJ at 10-18's Palladium & La'More East mixing Hip Hop, Latin Freestyle and early House Music. Today Angel continues to provide a soundscape to a much broader audience worldwide. Creating his own brand of Re-Edits & Productions. The Hands On Wax signature sound is based on Angel's level of quality sound and mastered with his creativity.